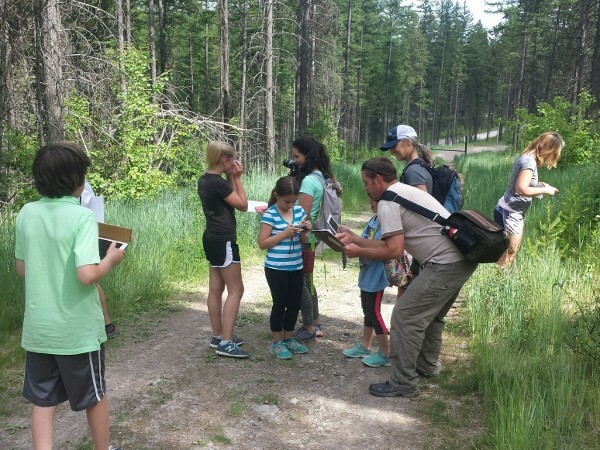 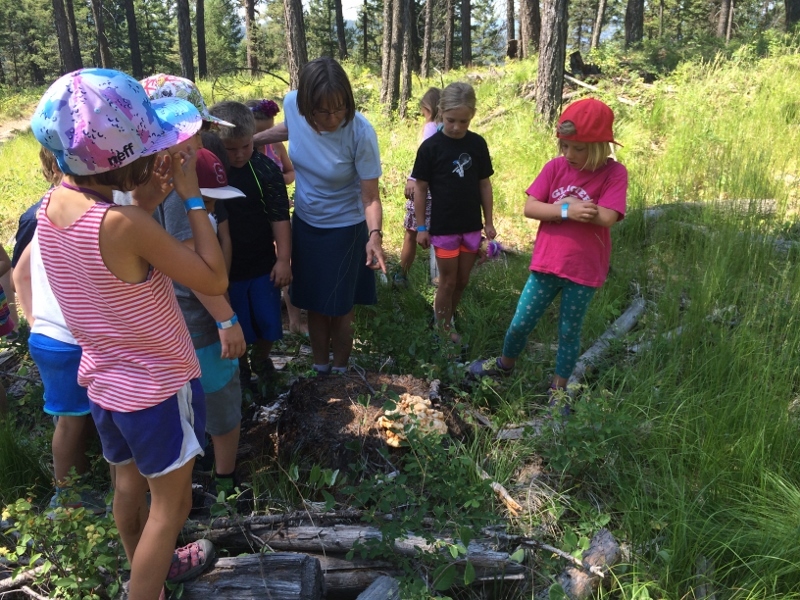 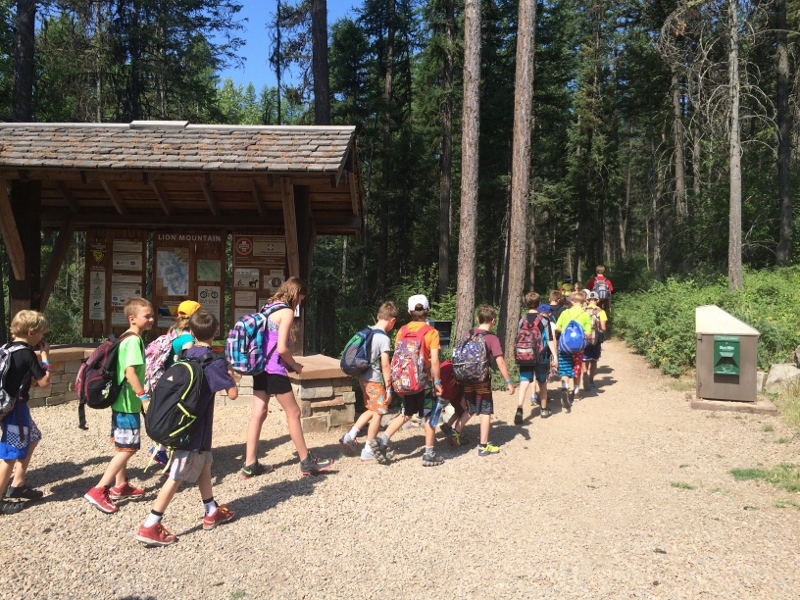 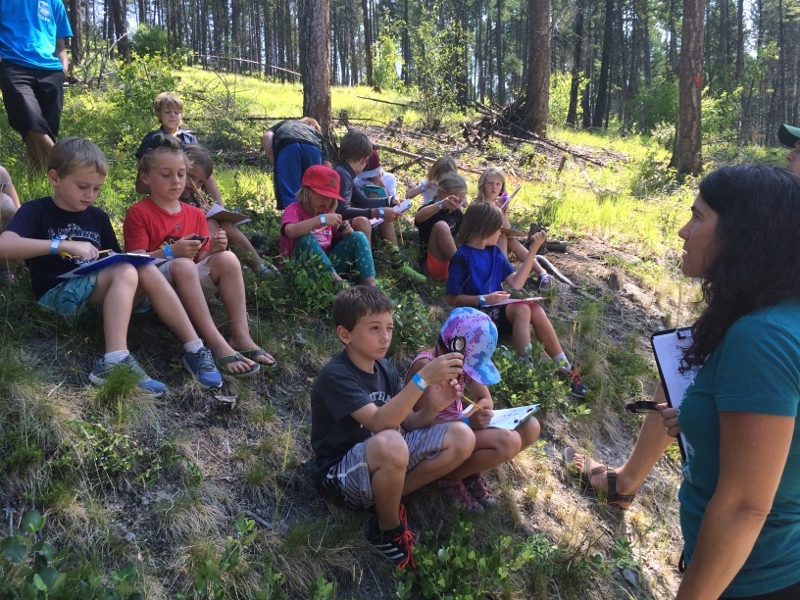 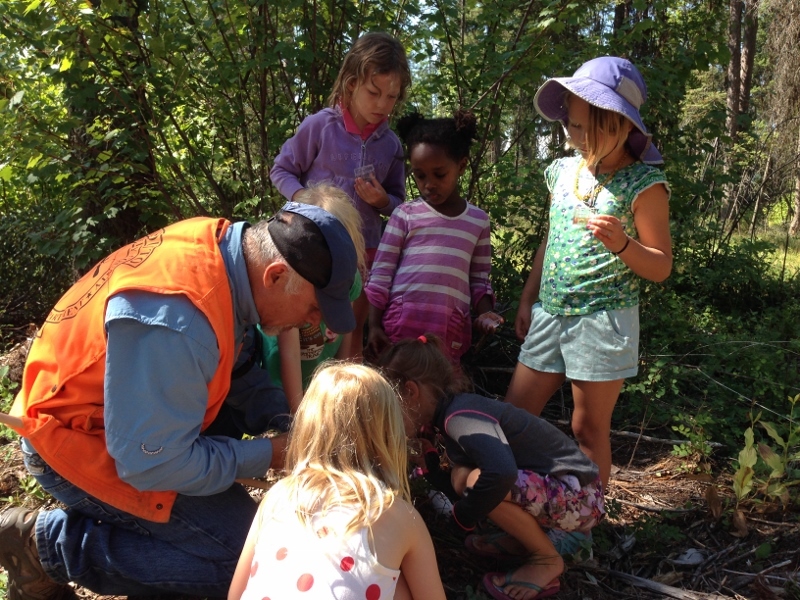 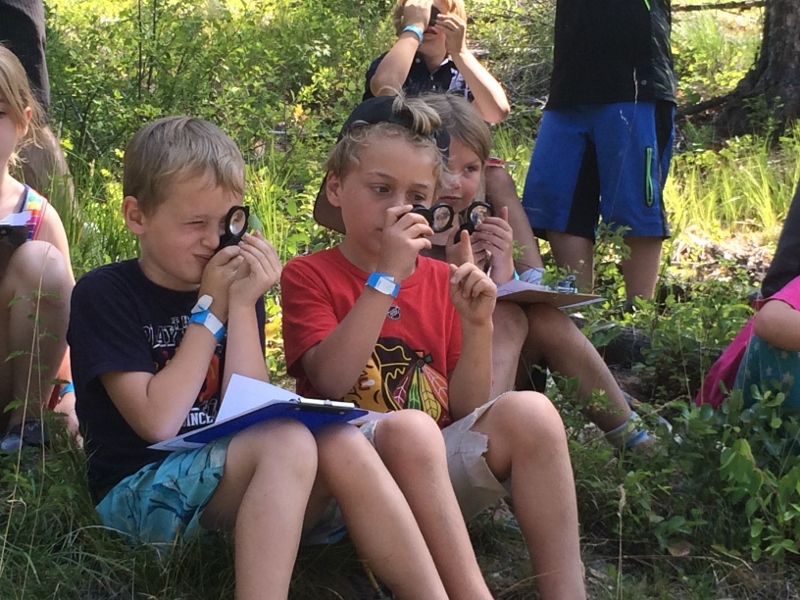 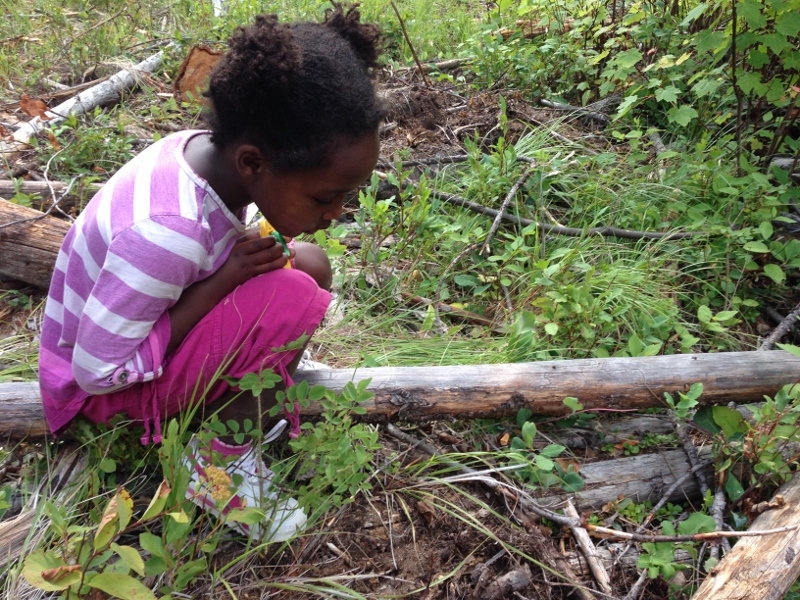 The Whitefish Trail Summer Youth Programs are off to a great start. 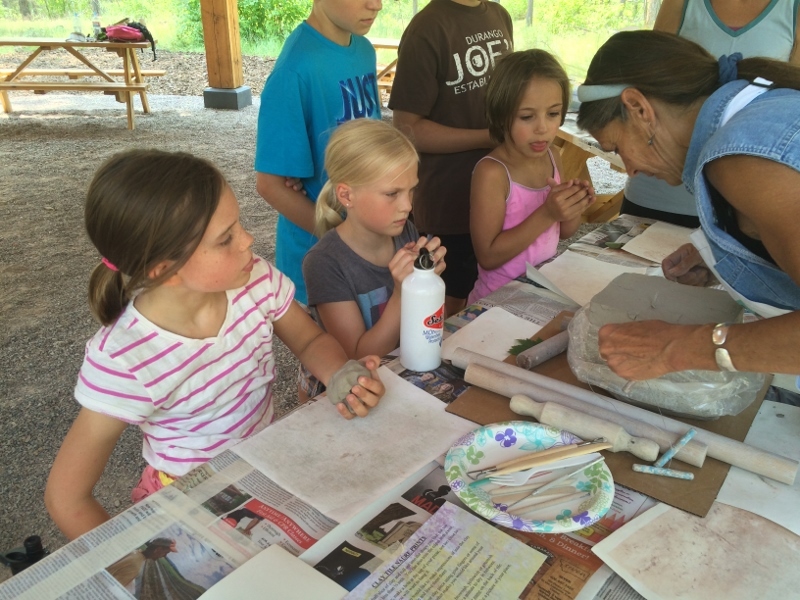 We have had a great turn out for these FREE events and look forward to many more this summer! 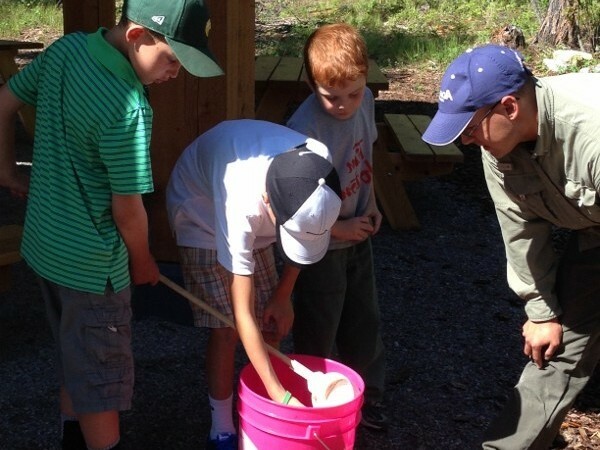 Here is a slideshow from this summers’ events. 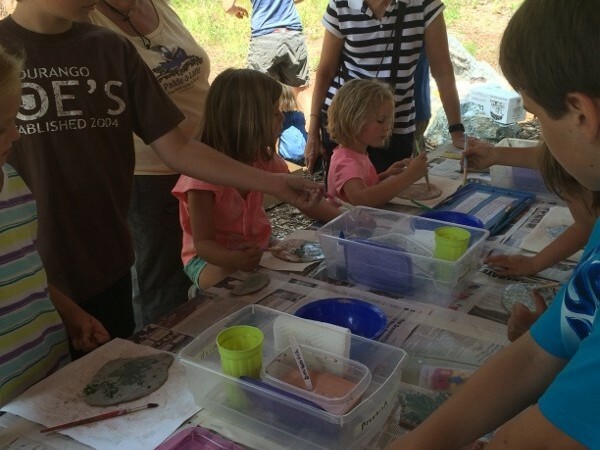 Information for future events can be found HERE.